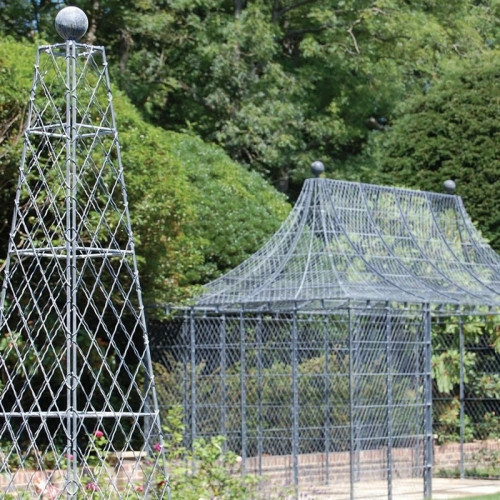 Our beautiful wirework pavilion is no ordinary garden gazebo, but a beautifully designed and engineered structure created by our team of highly skilled craftsmen. The sides and sweeping roof are all hand made from precision made wirework panels, each discreetly bolted together to form an elegant focal point or destination for gardens or courtyards alike. 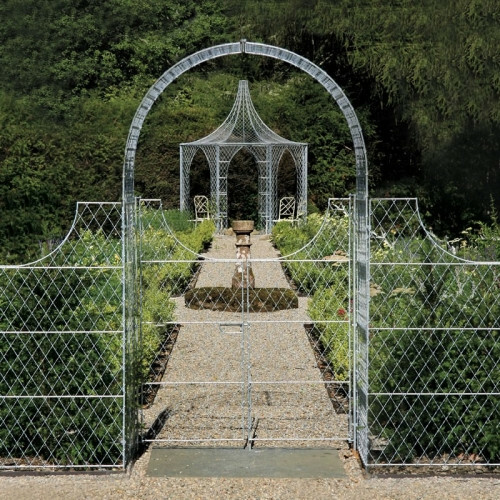 In summer, our wirework gazebo creates a special outdoor space for breakfast, afternoon tea or garden parties and provides a magnificent support for rambling roses or twining plants. 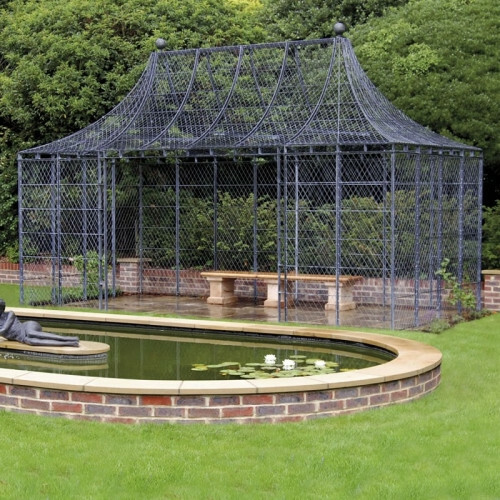 In winter, the gazebo is the perfect garden sculpture, tastefully working with nature. 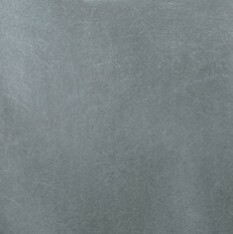 We can modify the design to suit your requirements, just get in touch. Shown with Arched Gothic Panels. Our Octagonal Gazebo is a spacious 10’/3m diameter and individually made to order by us at our workshops near Bath, Somerset. 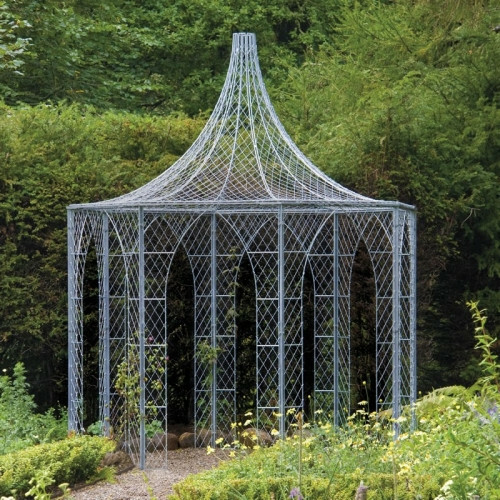 The wirework gazebo can be made to suit your garden; choose from Gothic or Roman arched entrances, windows or full wirework trellis sides. We can also design and make larger or bespoke gazebos. The timeless elegance and quality of the woven wirework pavilion, arches and trellis complement our gardens in Aldourie Castle Estate perfectly. The roof and side panels all bolt together with zinc galvanized steel fixings, with each corner post having a bolt-down foot for securing through onto a flat, level surface. The structure is straightforward to install – once the wirework sides have been secured to the posts and top rails, the assembled roof is bolted onto the structure, the nuts tightened, and assembly is complete.